In its inaugural year, the Historic Dublin Bunny Hop is sure to be a crowd pleaser. Hippity-hop to participating businesses for face painting, cookie decorating, crafts and more. Keep an eye out for characters like the Mad-Hatter, Alice and the Queen of Hearts and don’t forget to snap a festive photo! Click here for more information. 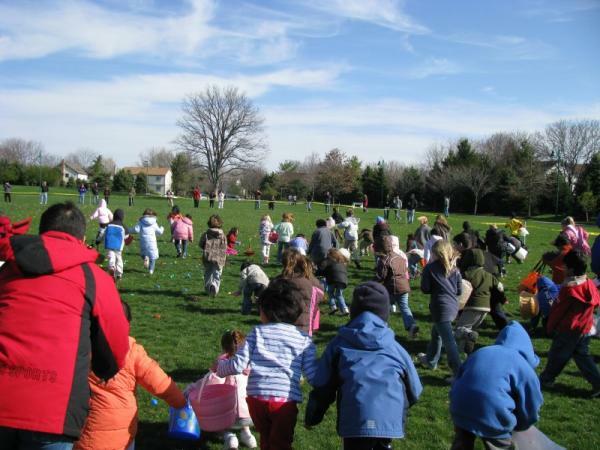 Some-bunny said to head to Coffman Park on April 13 for a good old-fashioned egg hunt! This event presented by the Dublin Community Rec Center and Dublin Kiwanis brings excitement and laughter to Easter weekend year after year. The festivities begin at 8:30 a.m. with a pancake breakfast and photos with the Easter Bunny. Don’t miss this sweet gathering your kids will love! Click here for more information. Visit participating stops in Historic Dublin to sip, munch and shop on the Red Wine Trail. For $30, guests will sample different red wines, at least one per location, with a delicious food pairing sample, plus receive a commemorative wine tasting glass. Stay tuned for more wine trails later this year! Easter gets egg-cellent at the Columbus Zoo! Be sure to check out the Conservation Courtyard where kiddos will be greeted by the likes of Bugs Bunny, Peter Cottontail, Daffy Duck and more. Your little ones will love watching the Zoo animals search for and interact with colored eggs. Click here for more information. 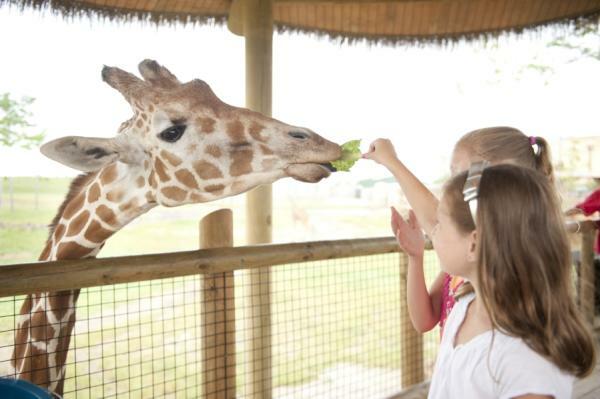 Give the gift of great memories this Mother’s Day at the Columbus Zoo & Aquarium. Mom & Grandma get free admission on this special day and kids can get up-close and personal with their favorite critters. More information here. 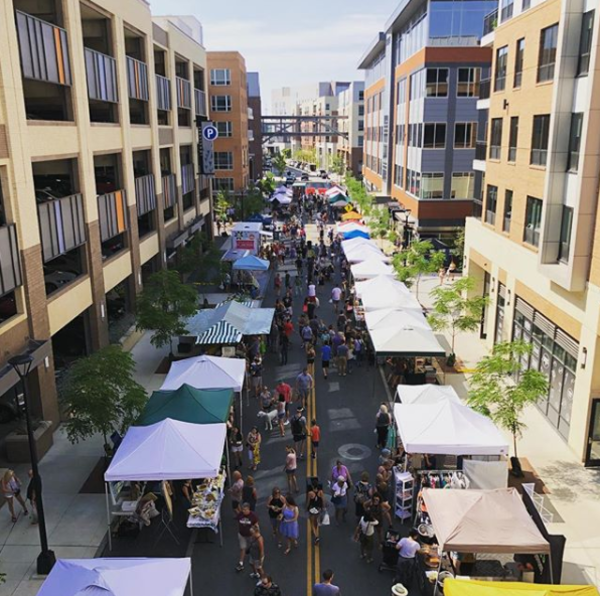 The Dublin Market returns to Bridge Park on Saturday, May 18! Shoppers can expect the same great local produce, baked goods, flowers and more this year with live entertainment. Come out to Bridge Park each Saturday morning from 9 a.m. – 12 p.m. this summer for some family fun! 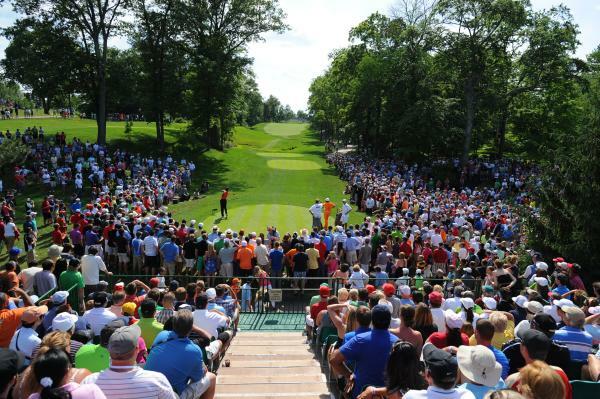 Things get a little greater here as the Memorial Tournament presented by Nationwide descends on Dublin. 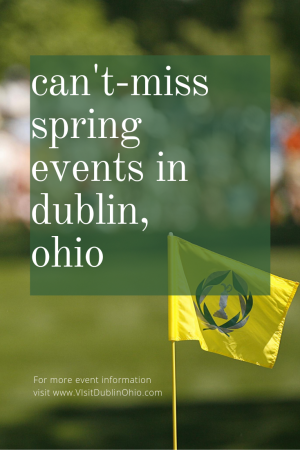 Bear witness to the best in golf at Muirfield Village Golf Club hosted by Columbus-area native and golf legend, Jack Nicklaus. Don’t miss the golf event of the year and order your tickets today. Click here for more information. Head to Bridge Park, the official off-site destination of the Memorial Tournament, for three days of fun! 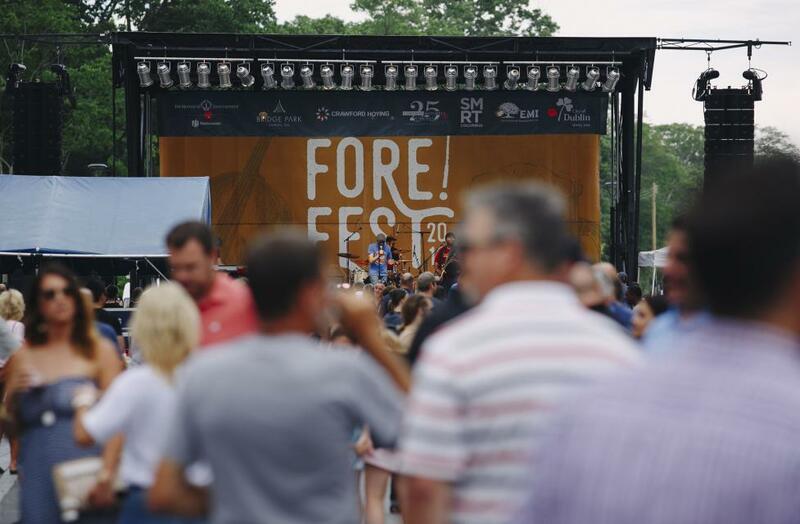 This vibrant street festival will have live music, local vendors, drink stations and more. Shoppers can stop by the Memorial pop-up golf shop to score some event swag. The best part? Admission and parking are free! Life gets a little sweeter in Historic Dublin on June 8! 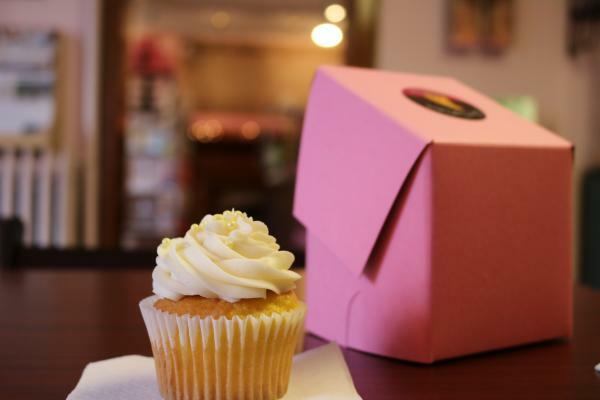 Visit participating businesses like Our Cupcakery, and Winans to find your new favorite treat. A portion of the proceeds benefits the Dublin Women’s Philanthropic Club. Stay tuned for a complete list of participating locations. Spring in Dublin is worth celebrating! Share your photos from these can’t-miss events with us using #SoDublin. For a year-round calendar of events in Dublin, click here.